BLACK BEAUTY. His Grooms and Companions. Black Beauty, his groom and companions. : The "Uncle Tom's cabin" of the horse. Black Beauty, His Groom and Companions. Black Beauty: His Grooms and Companions. Second Frank Miller Edition. Black Beauty: His grooms and companions. "A horse is a horse of course unless of course the horse is Black Beauty. Animal-loving children have been devoted to Black Beauty throughout this century, and no doubt will continue through the next. Although Anna Sewell's classic paints a clear picture of turn-of-the-century London, its message is universal and timeless: animals will serve humans well if they are treated with consideration and kindness. 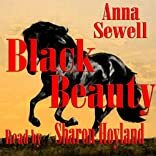 Black Beauty tells the story of the horse's own long and varied life, from a well-born colt in a pleasant meadow to an elegant carriage horse for a gentleman to a painfully overworked cab horse. Throughout, Sewell rails--in a gentle, 19th-century way--against animal maltreatment. 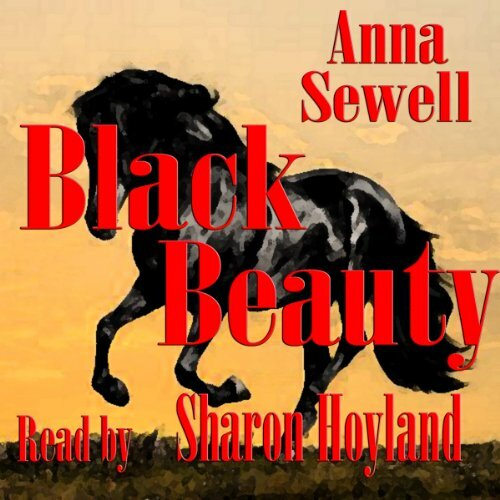 Young readers will follow Black Beauty's fortunes, good and bad, with gentle masters as well as cruel. Children can easily make the leap from horse-human relationships to human-human relationships, and begin to understand how their own consideration of others may be a benefit to all. (Ages 9 to 12)"
5/2/2010 Dawn Fulton said: The first "real" book I remember reading on my own.